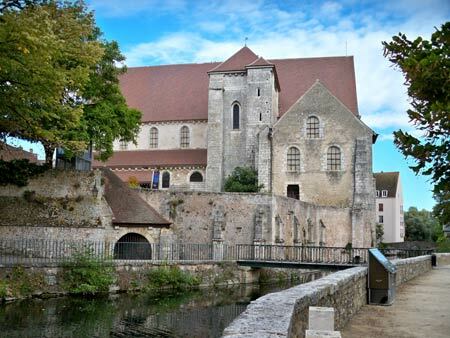 If you love all things from medieval age, then ancient Chartres churches and chapels should be in your must visit places when you are in Chartres. They hold important parts in the history of the medieval city. These edifices suffered so much mainly during French Revolution - they have been burnt, destroyed even served as a warehouse and so on. Although nowadays, some of those religious edifices function has changed to other purposes, for example as an exhibition gallery, still you can visit and see the historical relics of those places and worth visiting! 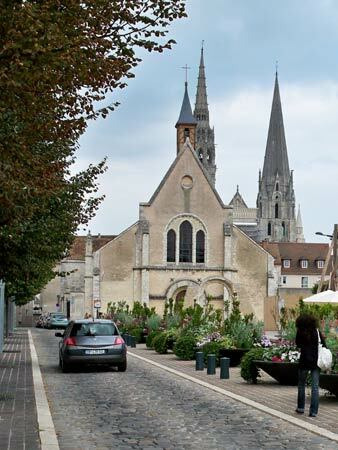 Most of the Chartres churches and chapels are located in the city center. For example, you could visit them one by one after finish observing Notre-Dame de Chartres. I think it could only need a journey trip if they are all open at the same day, which unfortunately they don't! So it is important to know the opening hours of each places if you plans to visit them in just a day trip. A remarkable Gothic style church which re-built in late of 12th century after a fire in 1134. A fascinating stained glass windows collections become a particular limelight of this church. 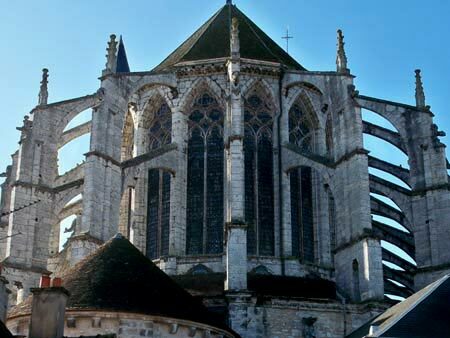 Saint Pierre church is considered as the most important church in Chartres right after the cathedral. Having a same name of its founder and built around year 400, Saint Aignan church is considered as the oldest of all the parishes in Chartres. It suffered different functions during the French revolution until 1822 when it returned to its initial function as a worship place. Stained glass window collections of early 16th century are really worth discovering. You can found Saint Andrew Collegiate church on down edge of tetre Saint Nicolas. That is when you step out from the gate of Bishops Palace Garden. The church had been destroyed by famous fire in 1134, the reconstruction of the collegiate church has finished in mid of 12th century. Now this collegiate church serves as a center of exhibition and its medieval garden could be another interesting fact to discover. What are left from this chapel is the apse from 15th century and its Roman portal which classified as a monument historic in 1937. Today it serves as Galerie des ventes, a place to buy and sell the antiques. St. Eman chapel was founded in 9th century and as its given name, the chapel was dedicated to St. Eman (St. Amand) from Cappadocce, who lived in 6th century. 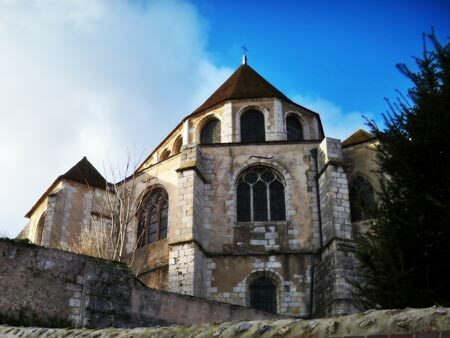 The chapel was aformerly a hermitage and a priory place of St. Florentin abbey of Bonneval. 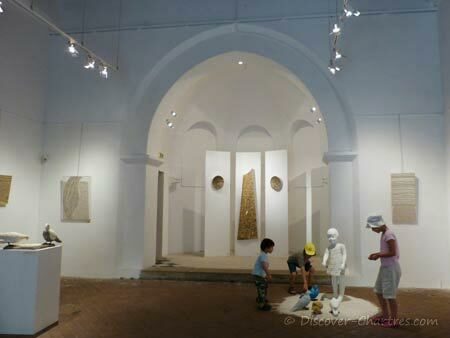 Today the chapel serves as an exhibition venues dedicated to mosaic arts. Also known as Saint Brice church, temporary closed to public for grand renovation.